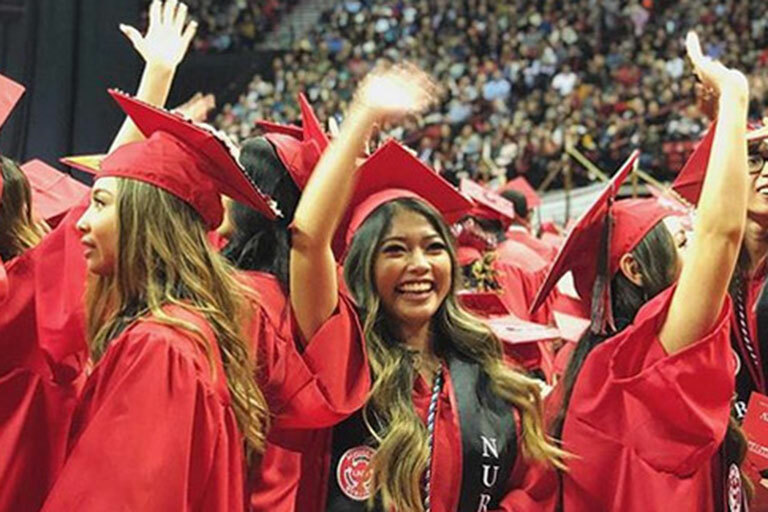 Your gift to the UNLV School of Nursing makes a difference! Your gift allows the students, programs, research, and efforts within the college to develop and grow, contributing to the quality of nursing education. Annual donations, endowed funds, and scholarship gifts provide invaluable resources for the college that facilitate efforts to enroll, educate, and graduate the best students, and see them move on to successful nursing careers here in Nevada, and around the world. Partner with us as we take the next steps forward to creating a brighter future for nursing and an improved quality of life for patients. Nurse leaders begin here and your gift makes a difference. Donate Online. It’s safe and simple. Please designate your gift to the School of Nursing area of support that's most meaningful for you. Have a specific area or program you’d like to support or learn more about? Learn about the exceptional School of Nursing programs, scholarships and student services that will be enhanced by your gift.